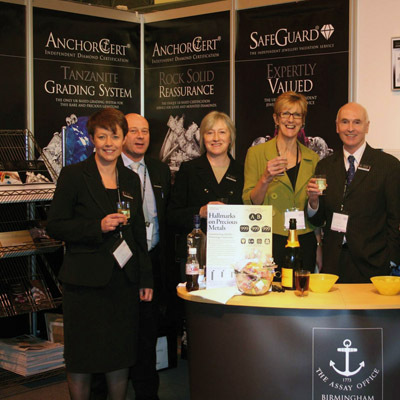 The Birmingham Assay Office celebrated a very successful Spring Fair where for the first time. 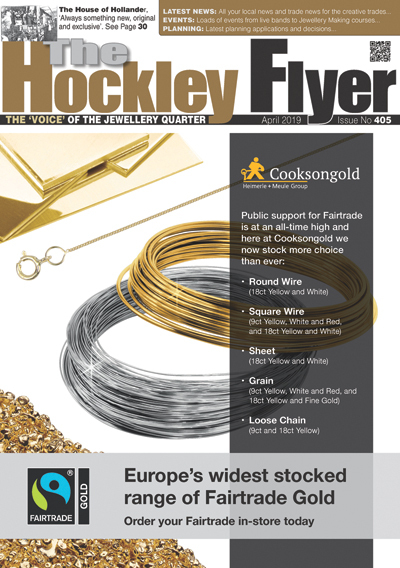 The Birmingham Assay Office Stand (Hall 17 Stand B40) at the Spring Fair will feature a.
Betts Metal Sales have now opened their New Showroom and told the Hockley Flyer: ‘The new. 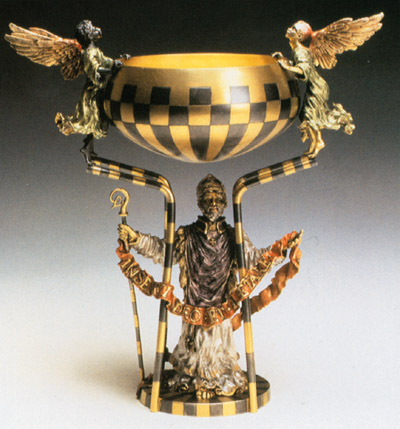 In the summer of 2008 the Goldsmiths’ Company will hold a major exhibition of English. The total number of articles hallmarked across the four UK Assay Offices was up 6.3%. More than 40 students from the University of Central England in Birmingham were celebrating last. 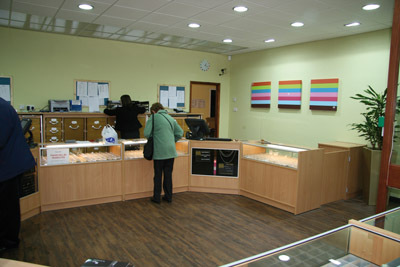 The Bead Loft is a brand new addition to the Jewellery Quarter. There you will. Producing over one third of all the jewellery made in the UK, the Jewellery Quarter. Sutton’s Sales Manager Joshua Kindness discusses the tremendous time and cost saving benefits of the. With 50 years casting experience Merrell Casting goes from strength to strength. With the introduction. Back in 1990 a Bag Man named Jamie Blackburn realised he was spending so much. Gift Vouchers If you are ‘stuck’ for a gift idea, why not give them a. On 28th November the Annual Students Award Ceremony was held at the UCE School of. 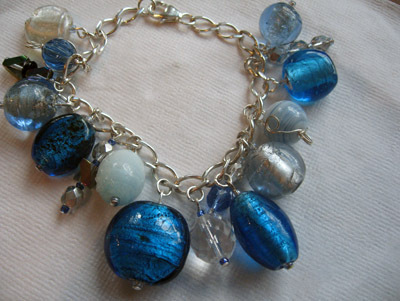 West Midlands based jewellery manufacturers are to receive support from European Regional Development Funds for. Look out for this year’s Brilliantly Birmingham season. This year will see a glamorous and.